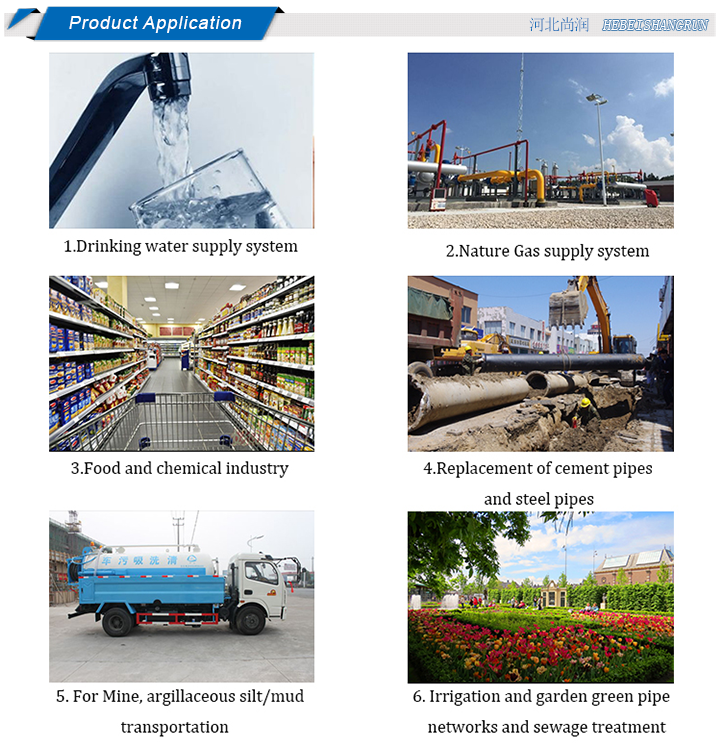 Hebei Shangrun International Trading Co.,Ltd is a professional large-scale supplier of all types of water & plumbing systems products, whose group headquarters is located in Hebei Province. 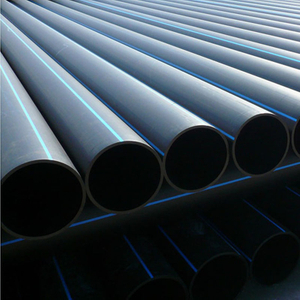 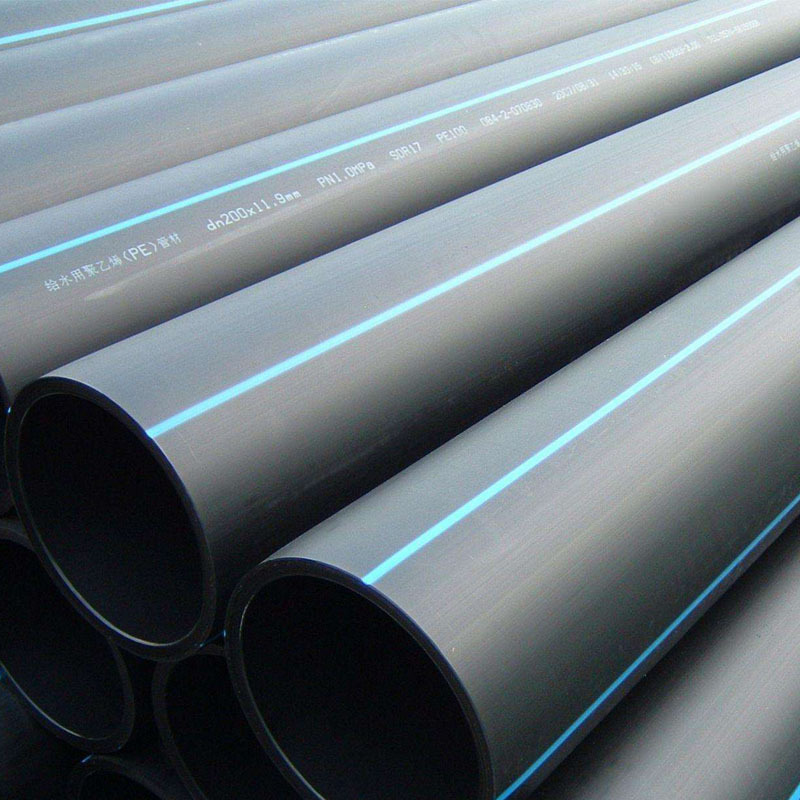 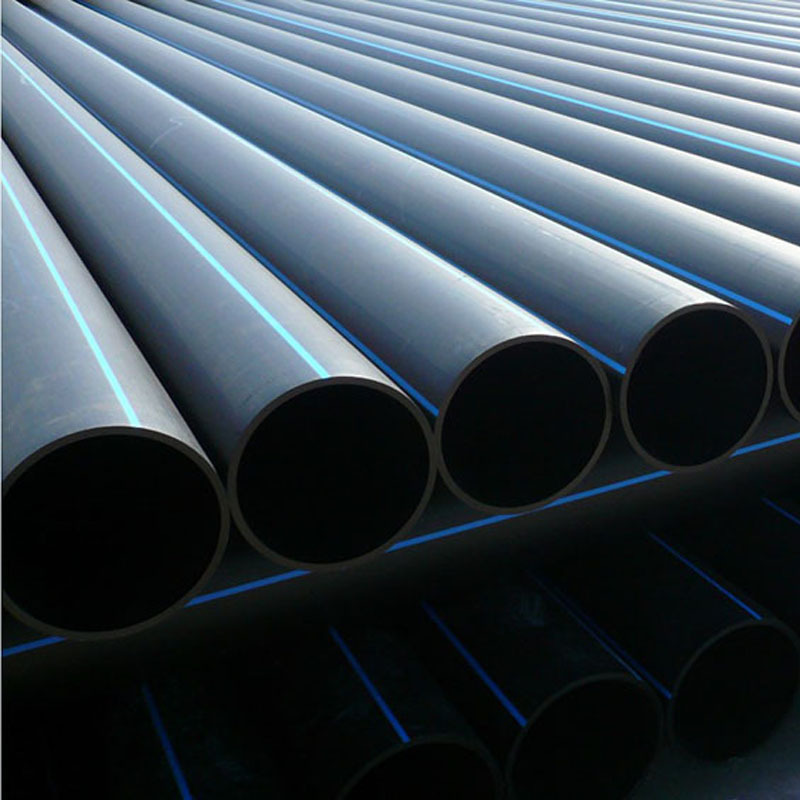 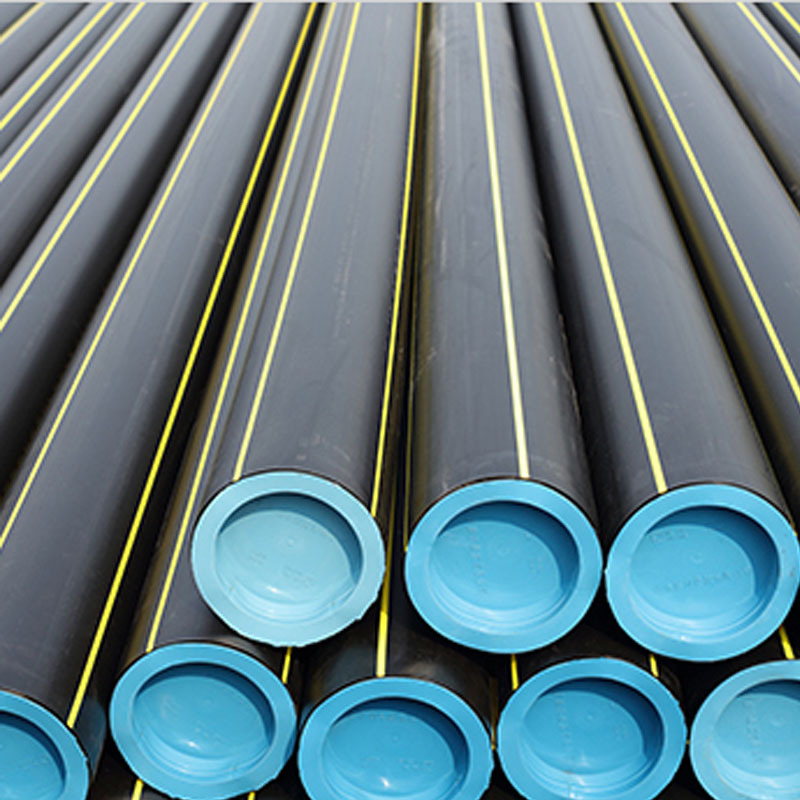 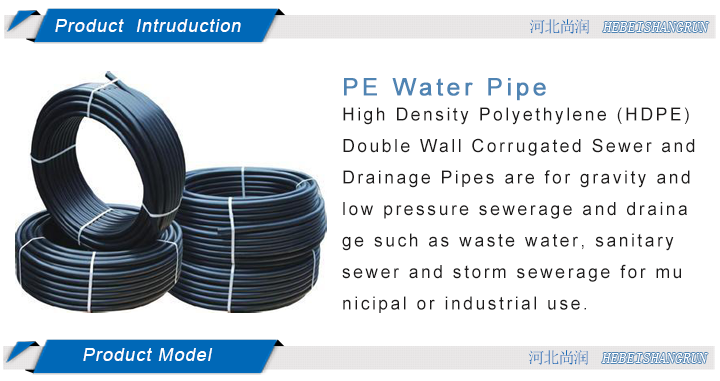 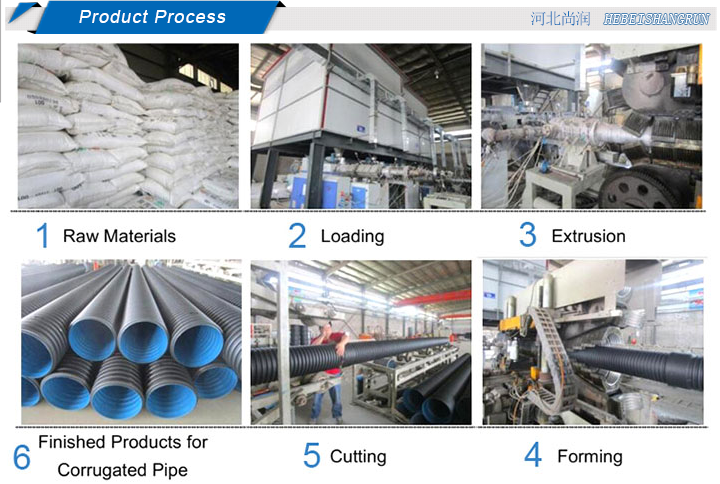 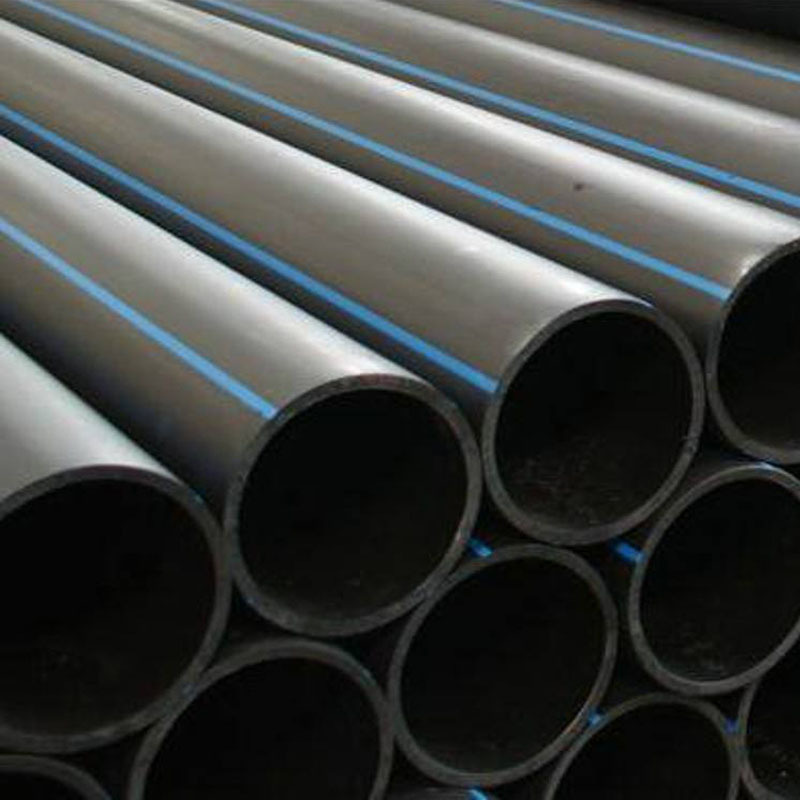 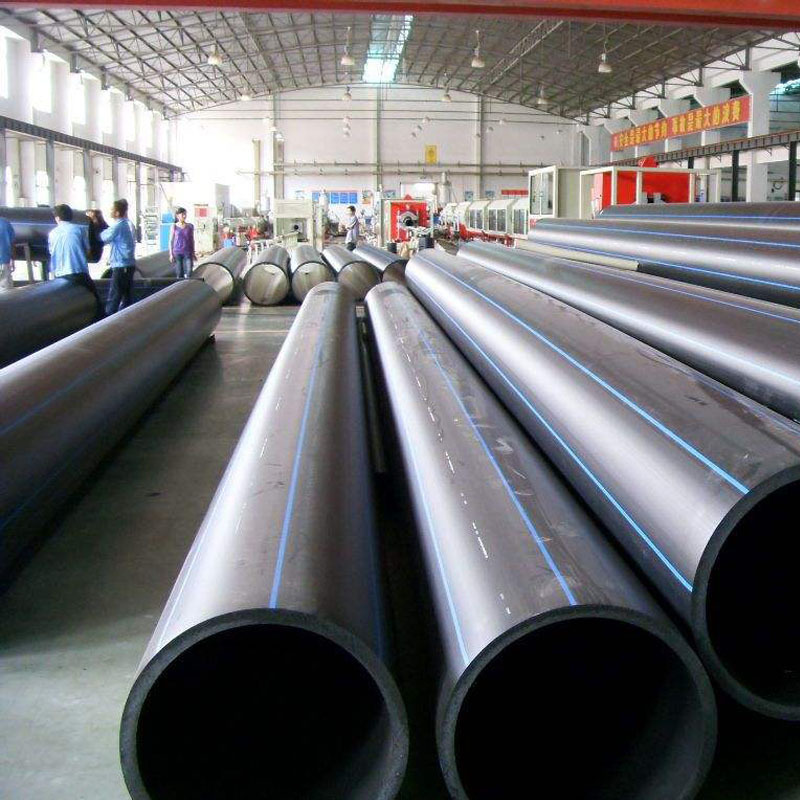 Our main products include HDPE pipe and fittings, PPR pipe and fittings, Valve, Ductile Iron Pipes and fittings etc. 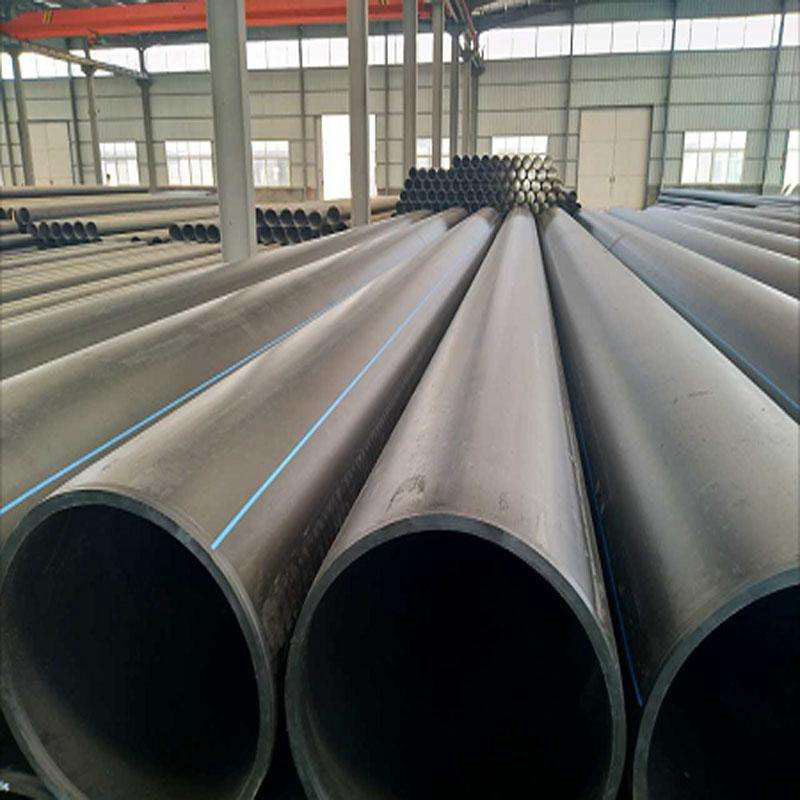 With development of over 10 years, our company is widely known as providing best quality products and attentive service, which has won recognition and praise of domestic and foreign customers, peers and experts. 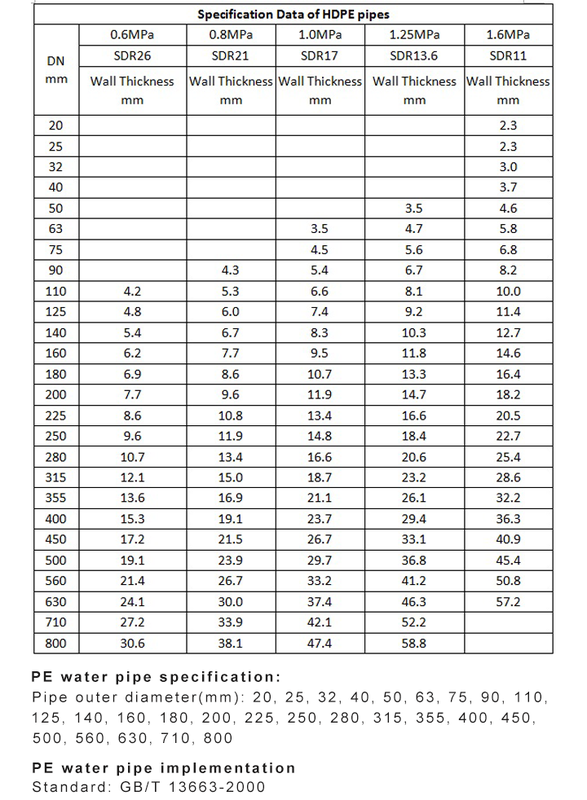 A: L/C, T/T, Paypal, West Union etc. 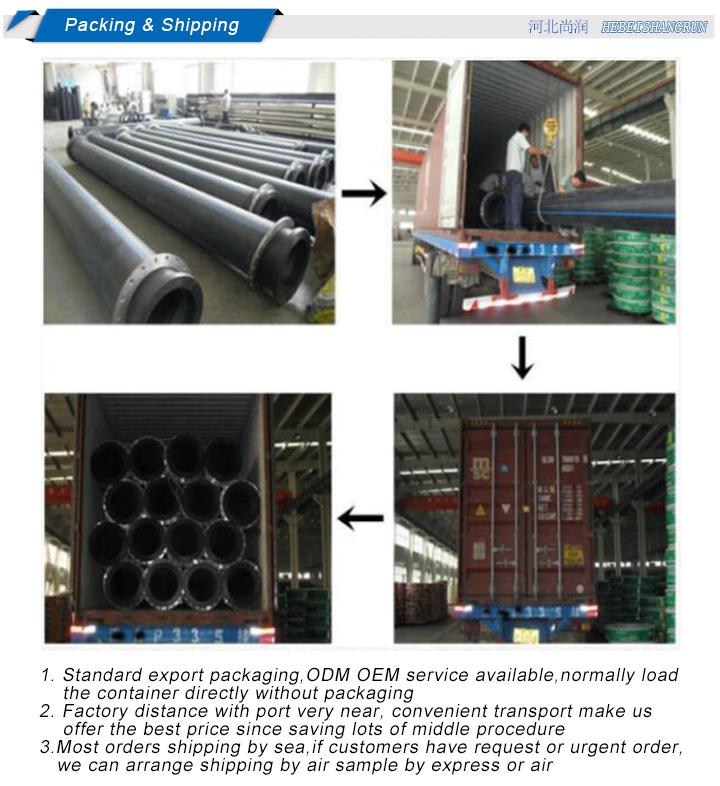 A: Yes, sure,we can make your logo printed on the products.